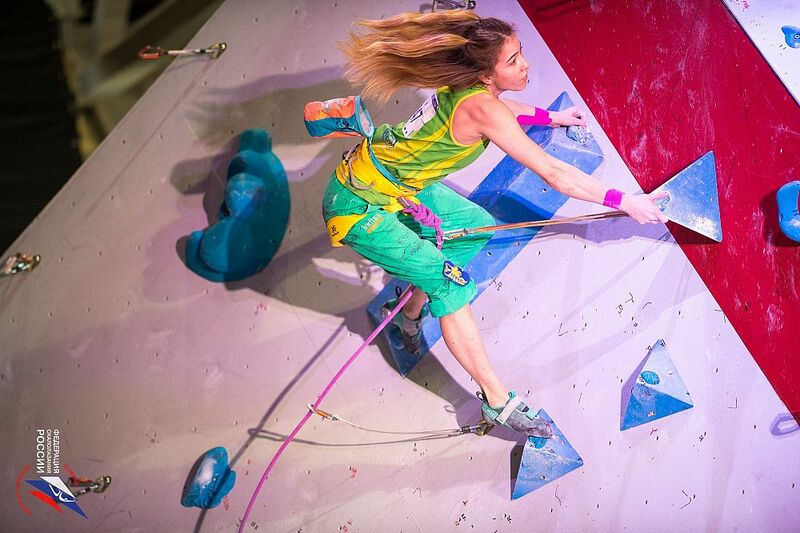 From April 11 to April 15, 2018, in Tyumen, the Russian Climbing Championship in speed and lead took place, the Cup of Russia in bouldering and All-Russia competitions in triathlon. 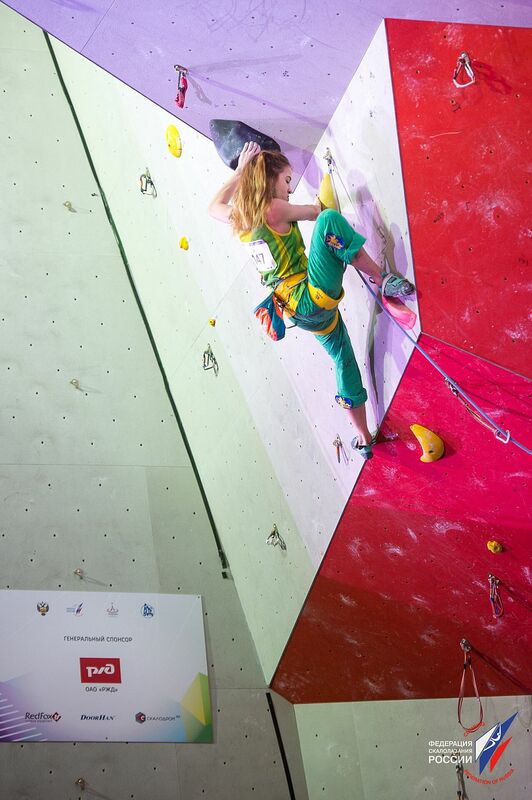 To participate 295 athletes from 33 regions of the country arrived in Tyumen. 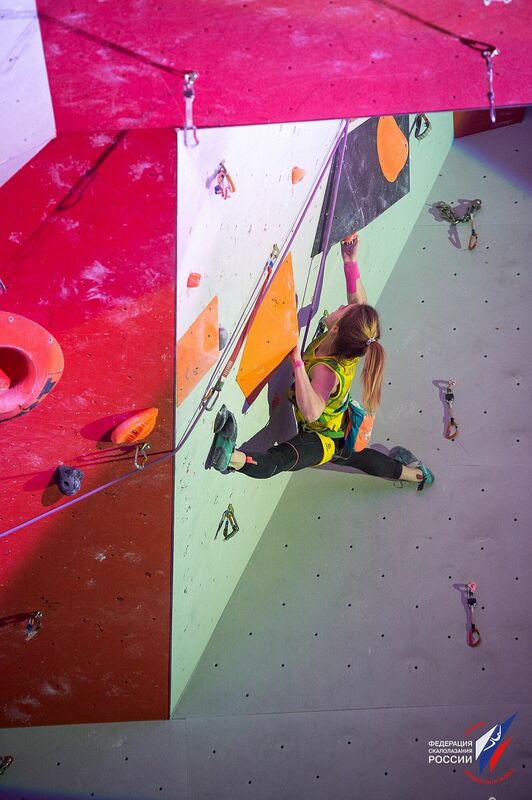 The event was organized with the support of the Ministry of Sport of the Russian Federation, the Federation of Rock Climbing of Russia, the Department of Sports of Tyumen Oblast, and Tyumen Regional Federation of Rock Climbing. 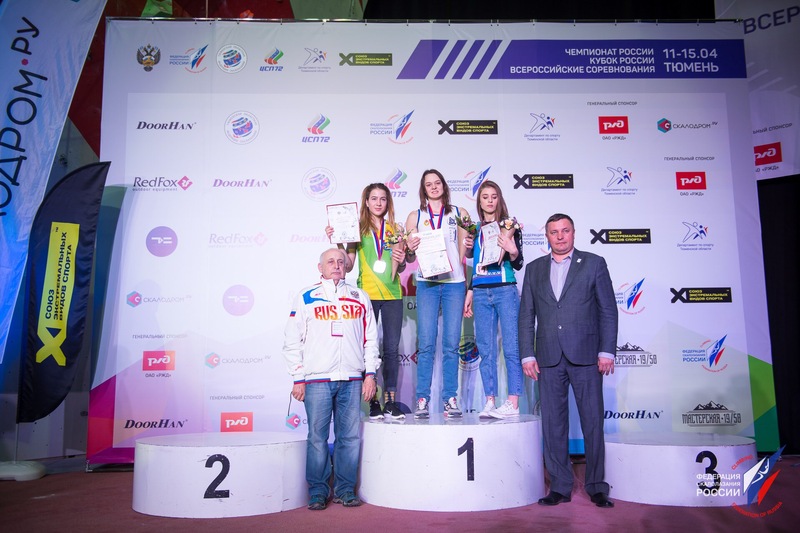 A USUE student Yulia Panteleeva took third place in the Russian Climbing Championship, third place in bouldering in the Russian Cup, and second place in triathlon.